long time no see, but don’t worry. For a long six weeks, we worked hard for a new, highly improved version of Locus. What’s new? 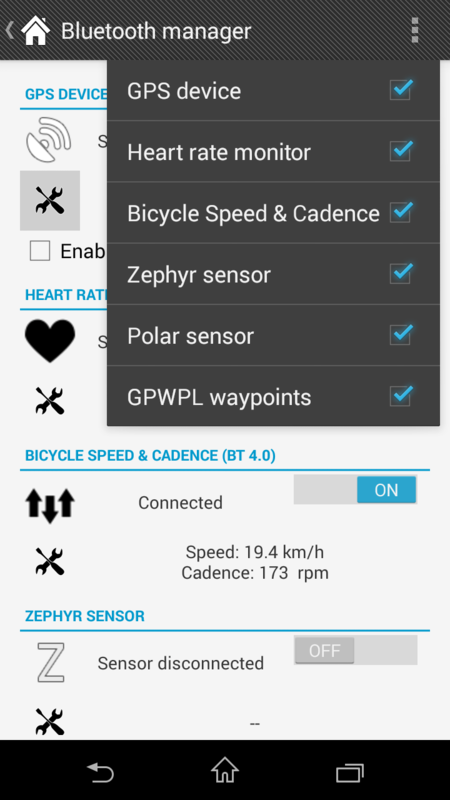 Do you have a problems to control track recording during ride a bike? 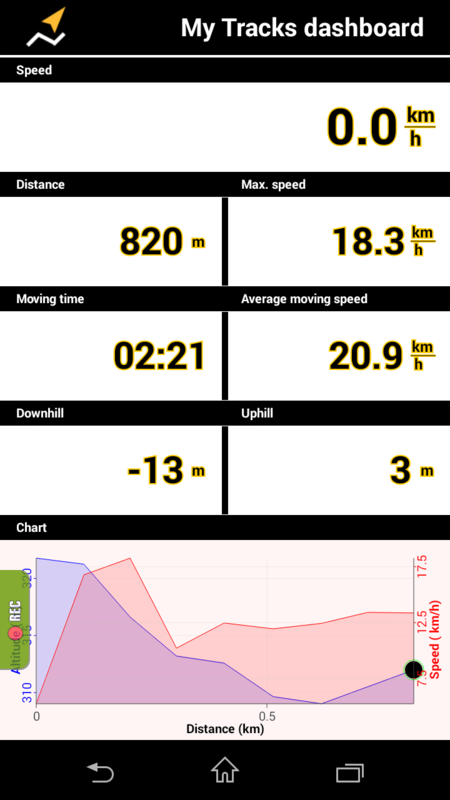 Or were you curious about current statistics (like these you have on a small bike computer)? 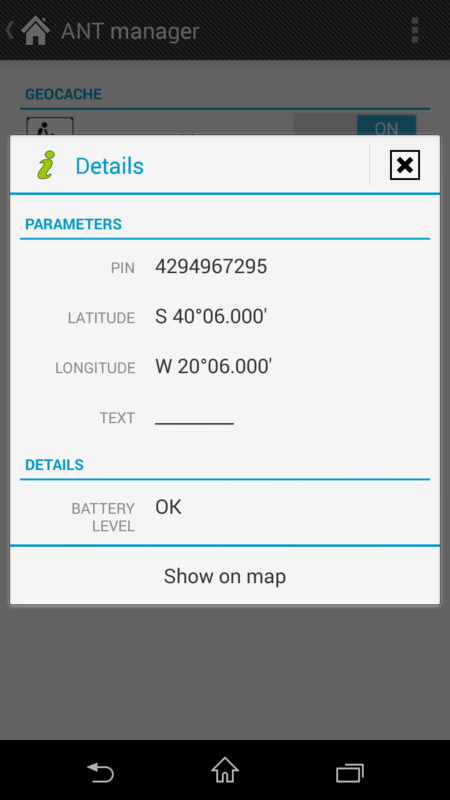 New side panel allows easy track record control together with ability to define which statistics you want to see (devices with Android 4.0+). 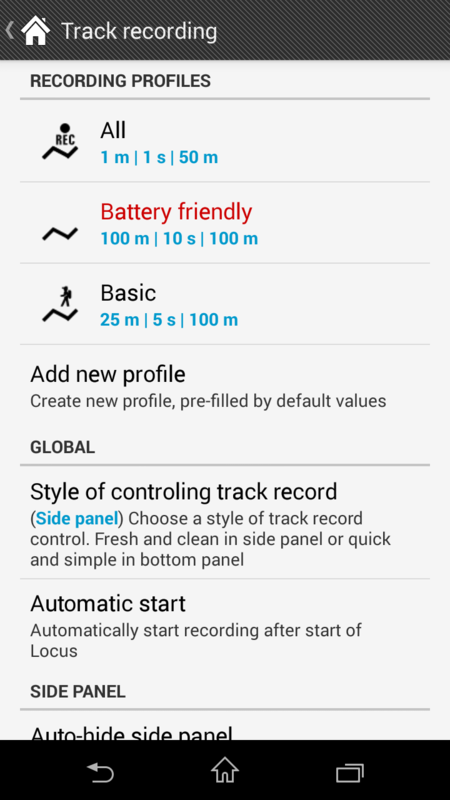 Also system for recording profiles has changed. In a new side panel, you define which profile will be used for current recording. Number of profiles is unlimited in Locus Pro, so feel free to define all possibility you may find useful. 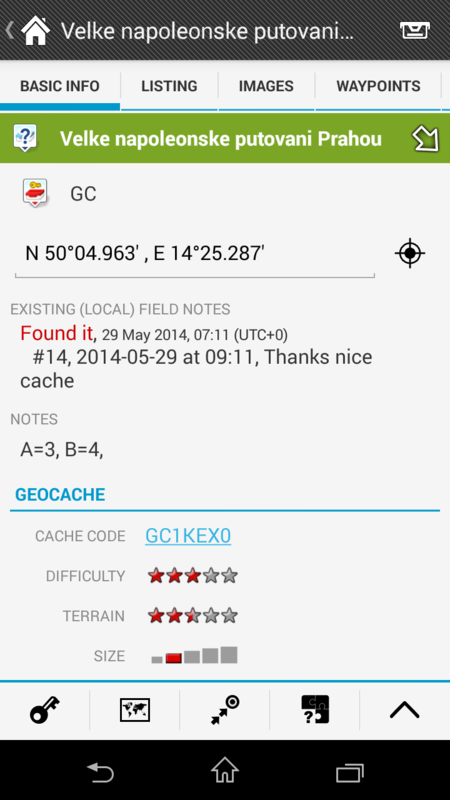 Support for geocaching became one of most important features in Locus and we cannot forget it. 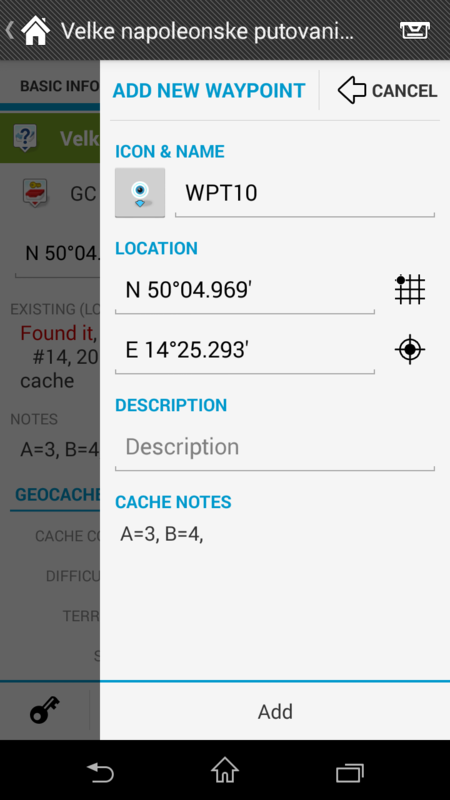 New version brings completely new side panel for better work with caches. Just use menu button or slide from left to display it. 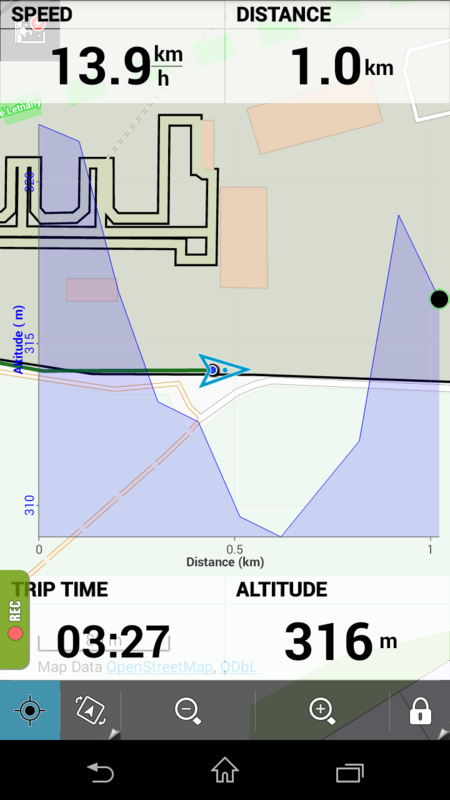 Side panel is mainly useful for work with multicaches, because it allows to edit new/existing waypoints together with reading listing and computing new coordinates. We are sure, you will love it! 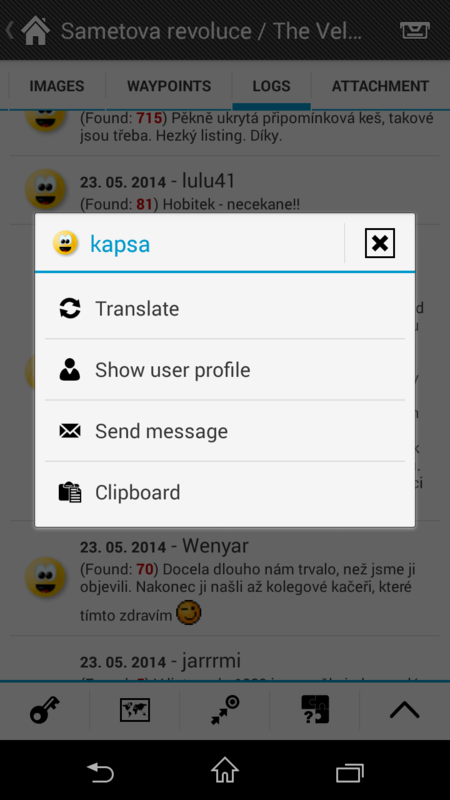 There is also a lot of UI improvements, like support for emoticons in logs, better layout on main screen and more. Modern time comes with a lot of possible accestories. 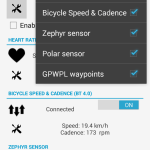 Locus now connect to more of them – new version finally allows reading Garmin CHIRF devices and also add support for BT 4.0 Speed & Cadence Bike sensors. Title says ‘Others’, but it’s probably most important part from all news. We did a lot of optimizations in the Locus and we are happy to say that: maps are faster now, Locus needs less memory and we fixed a lot of existing problems. Please, enjoy the new Locus version. There is a lot of news and we will be happy for bug/problem reports. We also like your emails where we may read what you like in the Locus. Don’t forget to use our Help center if there is any problem! Sounds interesting 🙂 I did not find the documentation pages any more – where can I look up how to open the track record panel quickly (e.g. by adding the icon to the top bar so it’s always just 1 tap away) or more information on the Dashboard editor (e.g. 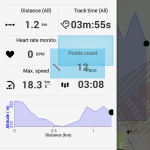 how to show the button for “start track recording” or what “Chart (1)” means or how to avoid grey overlay for “recodring pause”)? BTW: I’d preferred to find my recording profiles after the update but only found 3 default ones. No big deal, after a few minutes I figured out my old settings. 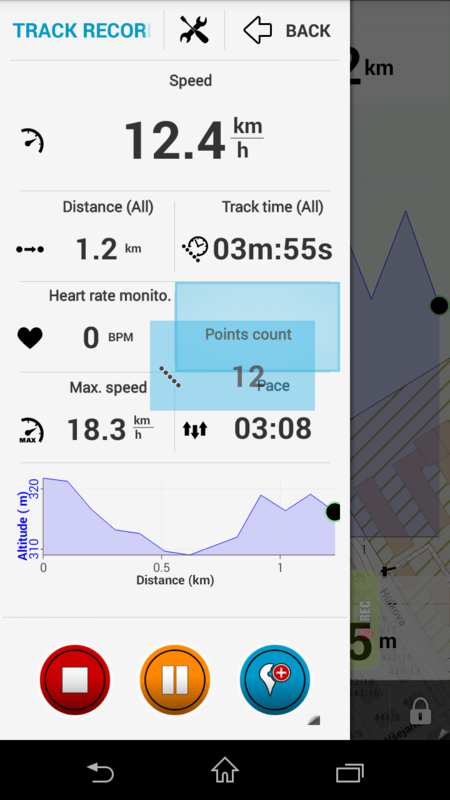 1) Quickest way to open the track record panel is to edit a dashboard and choose as source Various > Track record > start, then edit the icon and load it’s icon, and finally show this dashboard. 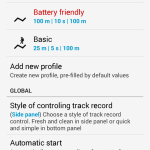 Clicking the icon starts track recording and adds the drop-in hadle for track record side panel. 2) Manual/documentation still exists and be called from some points within Locus, e.g. in tools menu within track record side panel, but there’s simply no link from Locus main website to http://support.locusmap.eu/hc any more. 3) Manual does not help with the questions mentioned above, if they keep relevant, I’ll ask in help area. have you tried please the right panel? Menu > More > Set right panel. Here you can add quick “shortcut” to the most used features – like track recording. You can find Stop and Start dashboard button are in tab “Various” of a dashboard editor. I know & like the right panel. It’ is usually hidden and a little crowded when shown, so I hoped a gesture or the like could open the track record side panel, just like it does in the state of the pic “20140529_dash02.png” (with the small green handle at the lower left). For the Stop/Start button in dashboard: I added the function, but it took a while until I found out that in the edit item dialog, much more options (including the icon) appear than in the “add source” dialog. Solved. Hi, realy… 3.0.2 is going… Thx. Fantastic piece of work that gets better and better!! Polar H7 HRM with Bt 4 doesnt work with Samsumg S3. 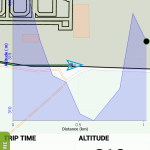 Is it not possible to see the Heartrate. yesterday was released new version 3.0.2. Could you please test it? Hi big surprise is that the new version doesn’t work anymore on my Motorola Defy. What happened? Since last update a cannot export my recorded tracks. Thanks for program and work. Hello Markus, you are welcome. What exactly is a problem with BT4? Because before release I’ve tested it with BT4 HRM sensor and it worked fine. 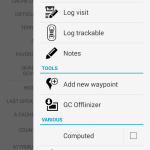 Hi, for android 2.2.1 doesn´t work Locus 3.0 Where can I download previous version? I have Pro version 2 years and now nothing…. Thx. John, I’m really sorry. One wrong line of code and Locus do not work on all 2.2 devices (2.3.X is fine). We release fixed version in Tuesday, so if this is not a problem, please wait two days. Or write us on support.locus@asamm.com your email and we will send you previous version. Version 3 Track Recording is GREAT !!! “..we worked hard”, that is. I’m excited and can’t wait to test and explore all the features … and I’m curious about the big surprise! 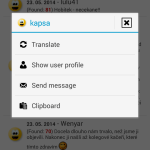 How do I use the Chirp feature? 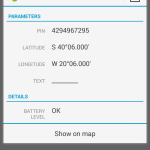 I started the Ant-Manager in Locus but it could not find any Ant-Sensors but my phone (SE Xperia Mini) has Ant+ and I allready found a Chirp with another App. Thanks Menion&Co)!! The new track record panel is very useful. 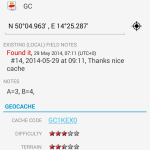 please – if you can-update the Locus widget to show more informations: coordinates. 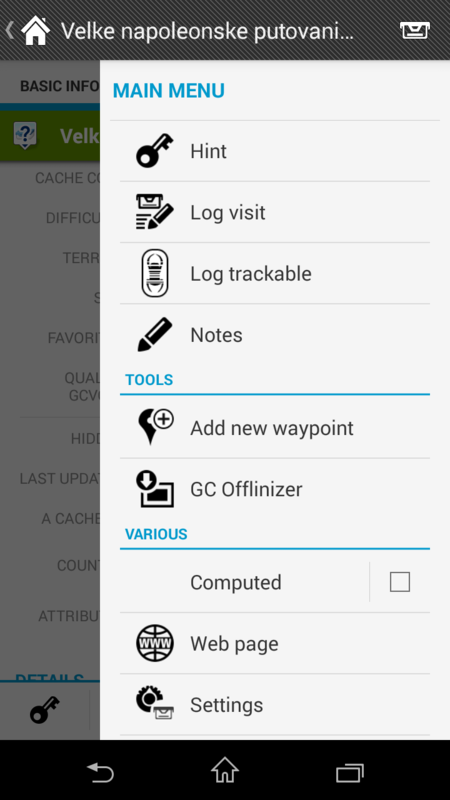 Locus Pro is far away the best apk in this domain. Congratulations! “And one big “surprise” ??? This “Surprise” is already in published version, so I’m sure most of you will find it ;). Anyway because it’s something we work on almost an year, we write about it more during next weeks. How do we update to the new version ? 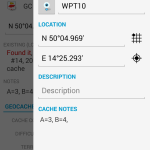 Hi Taff, update will be available in common way over Google Play or Android PIT. If you do no see update now, wait a few hours.